Matti is a Professional BMX Flatland rider and a Guinness World Record Holder. 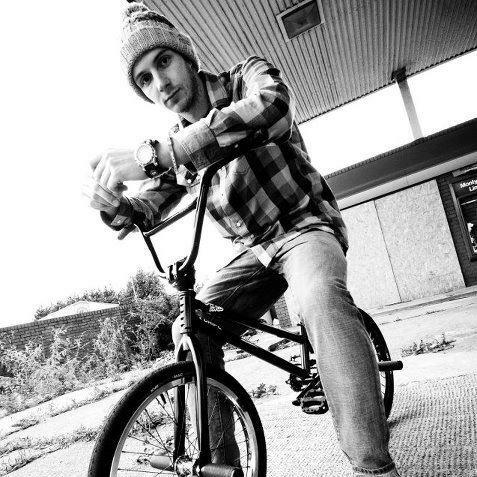 His talent has received fast growing recognition in the BMX scene for few years he’s been competing at national and international events, showcasing his skills all over the world and filming for many brands and magazines. He's also well-known for pushing the BMX Sport by organising events such as UK Flatland BMX Championships the biggest contest within UK. Bring International BMX athletes from all levels to compete in the biggest contest in the UK that has prize money up for grabs. 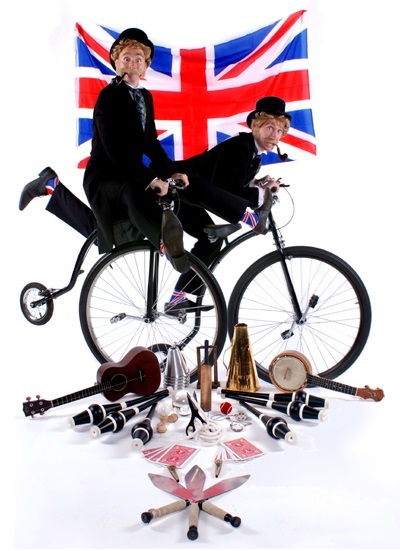 He toured with the London 2012 Olympic Torch Relay for 70 days around the UK, and holds the Guinness World Record for the most cliffhanger spins with his feet on the handlebars. He knocked out 56 in one minute! He currently competes at the highest level and performs across the UK & Europe at different events entertaining members of the public and corporate clients alike. He comes as a solo act or can be incorporated into a spectacular show with circus performers and other freestylers.